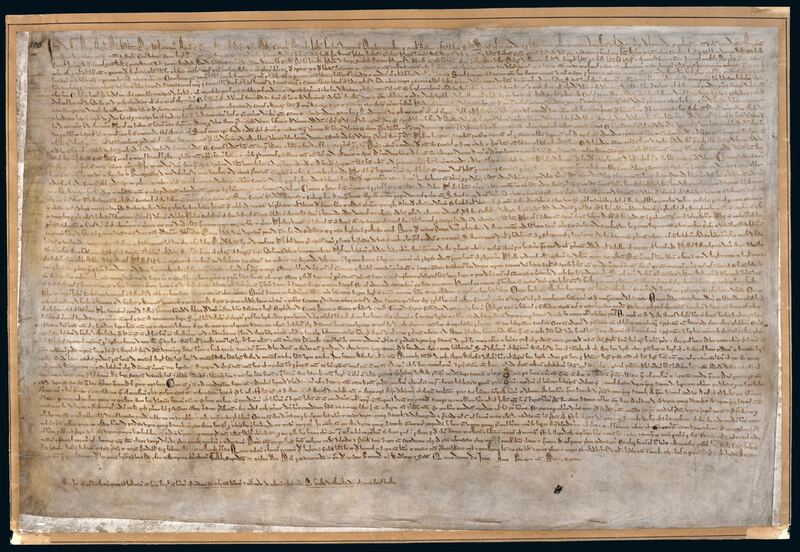 Magna Carta is one of the most famous documents in the world. First written in 1215, it set out rules limiting the power of the monarchy and safeguarding basic human rights. Over its long history it has been reinterpreted as an icon of justice and liberty. 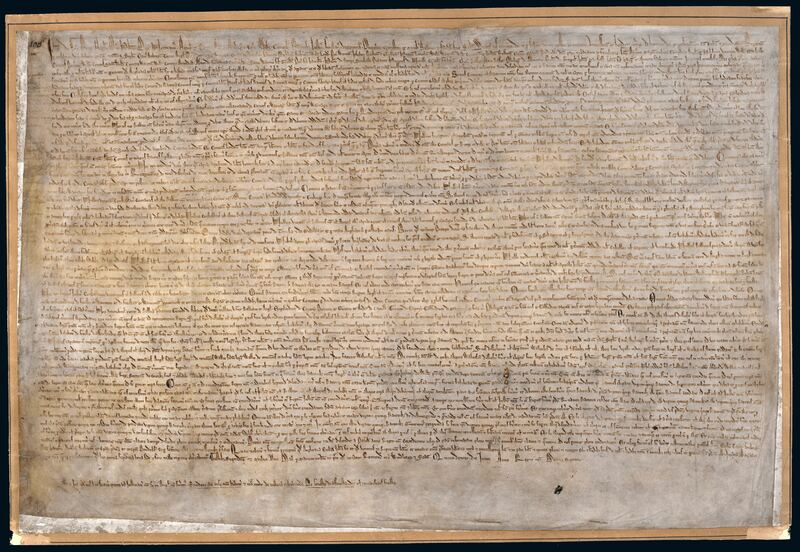 Magna Carta is one of the historic foundations of Australian democracy. Its principles about the rule of law and good government remain relevant today. Explore Magna Carta through its clauses or view the stories to discover how people have used this medieval document to shape modern Australia. Omnes forestae que afforestate sunt tempore nostro, statim deafforestentur. Et ita fiat de ripariis que per nos tempore nostro posite sunt in defenso. All forests that have been created in our reign shall at once be disafforested. River-banks that have been enclosed in our reign shall be treated similarly. Who had Magna Carta on their side? How much freedom is appropriate in a time of war?